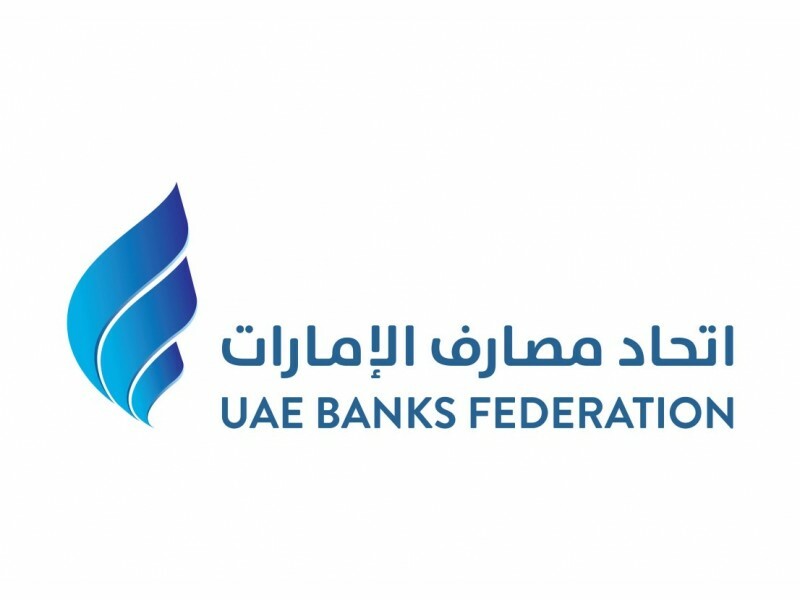 DUBAI, 5th December, 2017 (WAM) -- The UAE Banks Federation, UBF, has announced that it will host the 'HIMAYA - Cyber Threat Intelligence Collaboration Forum' on the 11th of December, in Dubai. The forum’s sessions will feature information security and cybersecurity experts and specialists who will discuss the importance of cooperation and information sharing to face future challenges. Speakers will also highlight the increasing risks of cyber threats with the development of digital banking services and digital transformation. The forum will also address the importance of keeping laws, regulations and legislations up to date with the changing nature of cyber challenges, and will showcase the best coping methods provided by new programs and technology, including FinTech. HIMAYA provides an opportunity to learn more about the Cyber threat intelligence sharing platform launched in September that aims to safeguarding the banking sector from cyber threats. This initiative captured the interest of a number of financial institutions, banking associations and central banks in the region. HIMAYA will host leading experts from the UAE and the region, including Thabet Bakheet, Head of Information Security at the UAE Central Bank; William Carter, Deputy Director and Fellow, Technology Policy Programme at the Centre for Strategic and International Studies, USA; Patrice Favre, Chairman of Information Security Committee, UBF; Hugh Njemanze, CEO of Anomali; John Morgan Salomon, Regional Director for Europe and the Middle East at FS-ISAC; Talat Hafiz, Secretary General, Media and Banking Awareness Committee of the Saudi Banks.